Welcome to Claire Harper Bookkeeping Services, we are a bookkeeping company based in East Grinstead, West Sussex providing bookkeeping services in the South East of England. We are a bookkeeping company based in East Grinstead, West Sussex. We provide a friendly, reliable and personal service covering the South East. 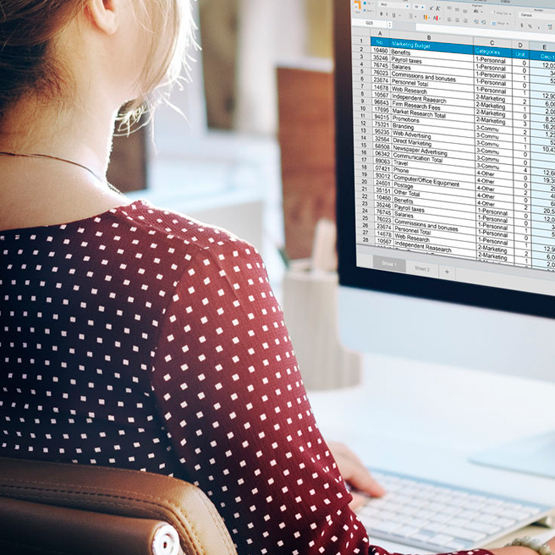 Taking care of all your bookkeeping needs both onsite and remotely. We service a wide variety of clients from Sole Traders to Limited companies. We prepare your accounts and do the leg work which saves you time and money so you can concentrate on your business. 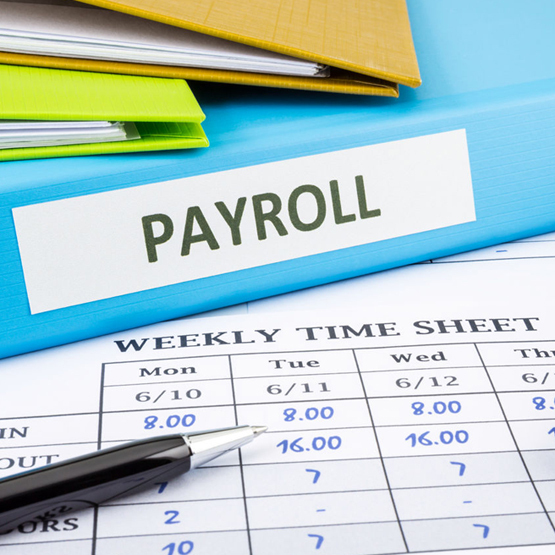 We will take care of your payroll and national insurance payments to your employees, keeping you up-to-date with current legislation. 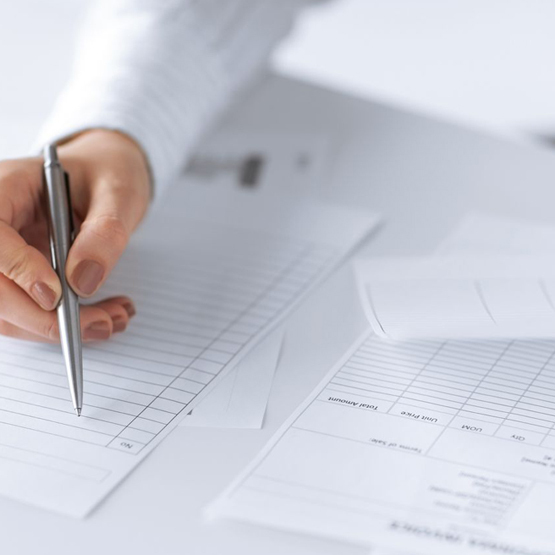 We can prepare your self-assessment and take care of all your bookkeeping needs. No job is too small. Claire is very efficient & thorough at doing my accounts. She clearly cares about her clients and makes certain they are happy with her service. I recommend Claire to anyone that needs a reliable book keeper. Excellent service always. Claire goes above and beyond to help her clients. She is professional and BRILLIANT!!! Claire is always helpful and works very quickly to get the job done. Highly recommend her. Claire Harper Bookkeeping services recently did my sole trader accounts and Self Assessment. This was done to a very professional standard and I simply handed over the paperwork and this was completed very quickly and professionally. I found them to be very friendly and I will definetly use them next year.